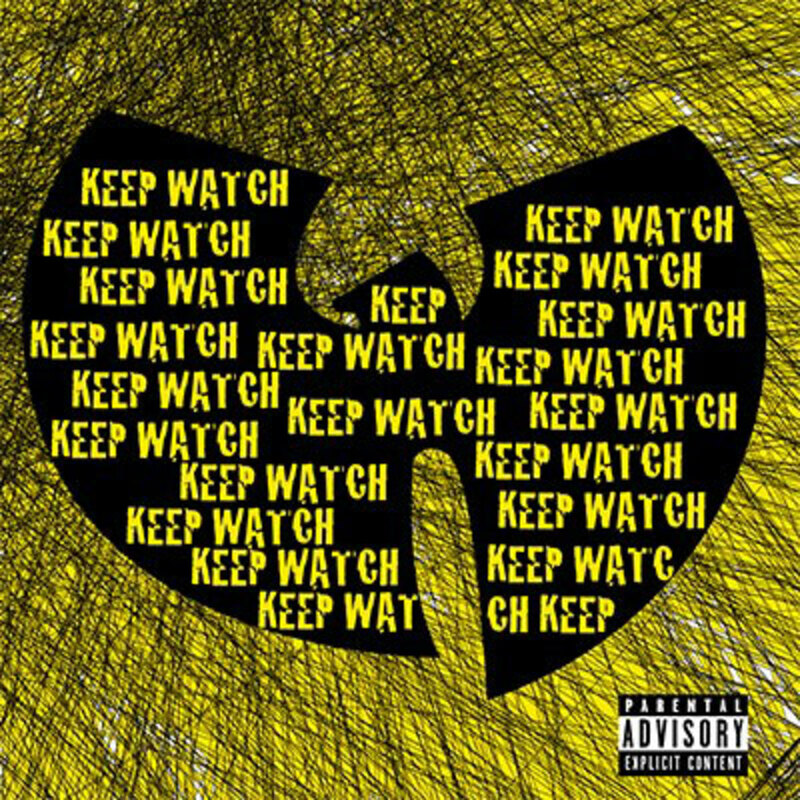 Ever since it was revealed that the Wu Tang Clan would be dropping a comeback LP, lovers of hip-hop (including those who work at The DJBooth) having been Keeping a close Watch for new material off the set. I&apos;m very happy to announce that the lead single has been sighted. 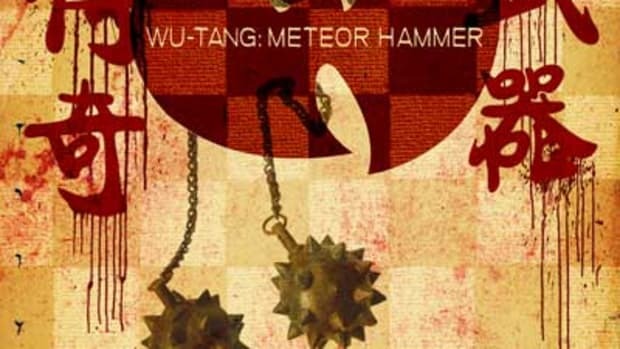 While DJ Mathematics&apos;s soul-infused instrumental is a little more laid-back than your archetypical Wu Tang fare, it has a throwback feel that &apos;90s heads will appreciate, and the Staten Island crew attack the beat with their trademark grit and energy. 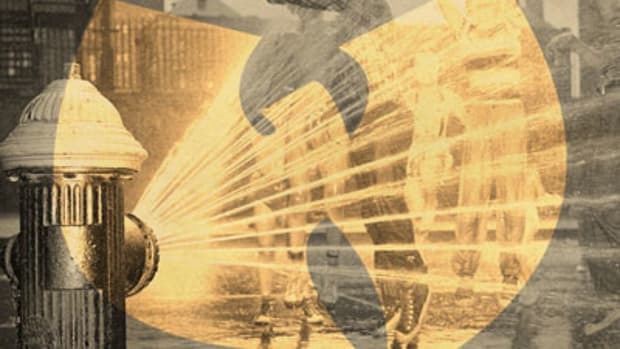 Tightly-wound 16s from Method Man, Inspektah Deck and Cappadonna lead up to a knotty, metaphysically-themed closing verse by GZA. Brooklyn crooner Nathaniel complements their bars with a self-assured sung hook. 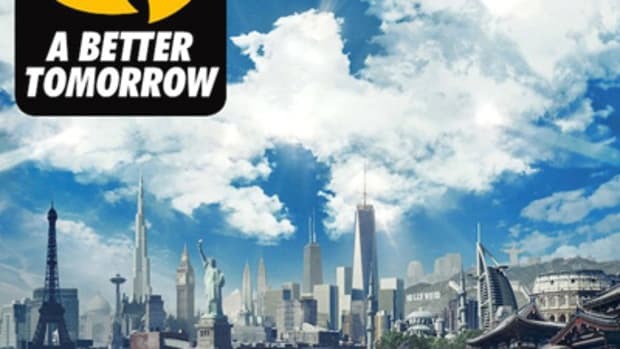 While currently unscheduled, A Better Tomorrow can be pre-ordered now from Wu-Tang&apos;s official site. As always, fans can watch our front page for further news and song releases.